Come and join the High Tidiers for a beach clean in West Kirby on the Wirral. Join a friendly group of volunteers to help keep the beach clean and together make a huge difference. 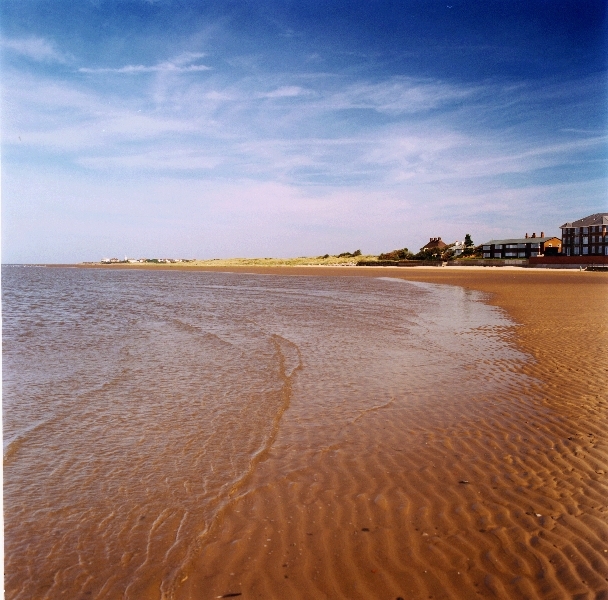 Meet at the Hilbre Tides Noticeboard opposite Dee Lane at the entrance to West Kirby beach. All equipment is provided, we just ask you wear stout footwear and that children are accompanied by a responsible adult.